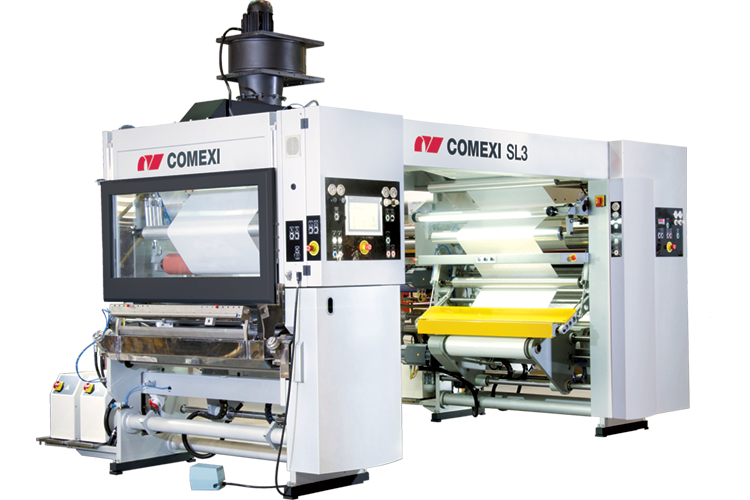 The Comexi SL3 is fitted with a fully motorised application head in each calender, with a sleeve metering system and a laminating set with 3 rollers, all essential for obtaining high quality laminating. With shaftless unwinders and rewinders, together with an optimised web path, changeovers are fast, comfortable and simple. The technology using sleeves in the metering roller minimises the operator effort thanks to their easy handling and lightweight. Job changeovers have never been so simple thanks to the shaftless system which allows changing the reels easily, thanks to cones that support the core. It brings not only an optimum adhesive transference and layer evenness, but the best performance with any kind of adhesive in a huge range of coating weight. 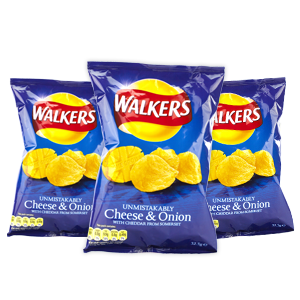 To achieve the best performance in any laminate: perfect optics, absence of curling and evenness of bond strength across the web. An in-line sensor will show your real coating weight at all times, with a huge saving in time, waste and money.